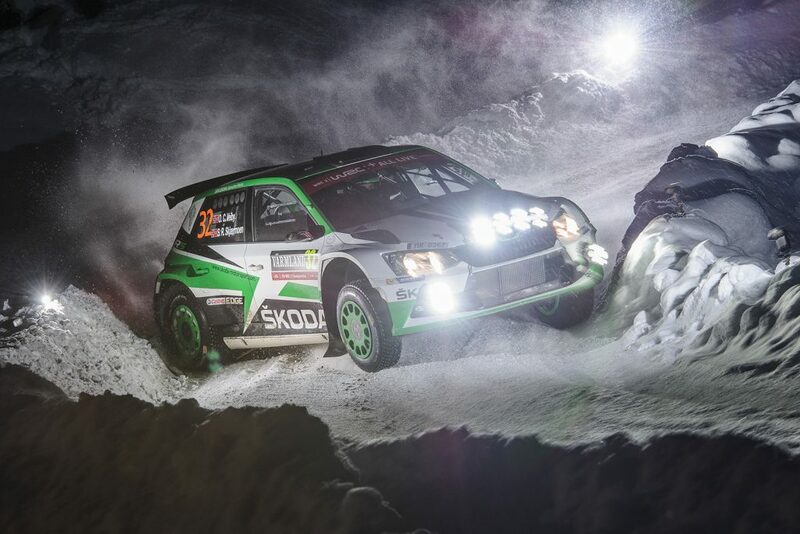 The famous GP Ice Race in Zell am See is coming back and two ŠKODA FABIA R5 rally cars will be among its top stars. This spectacular race on ice was a winter tradition in the Austrian alpine town of Zell am See from 1937 to 1974. 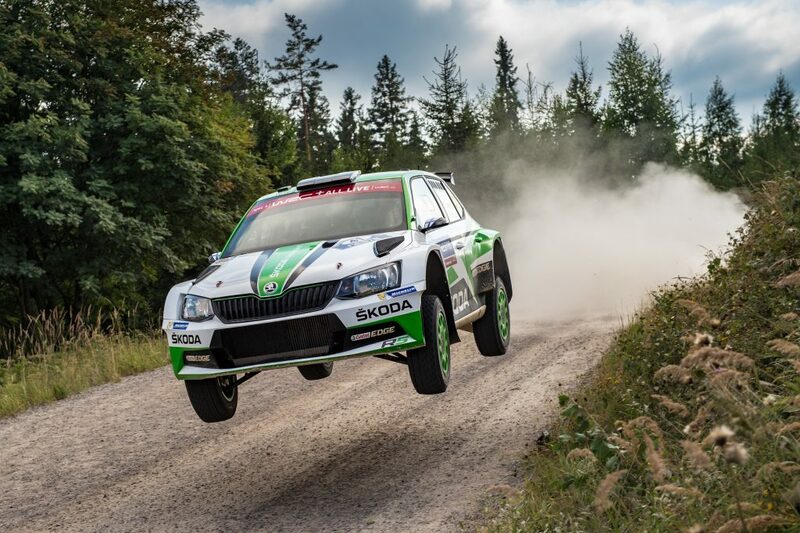 This year, the famous event is returning, with 130 competitors in various classes, ranging from classic racing cars to the latest rally cars, like FABIA R5. 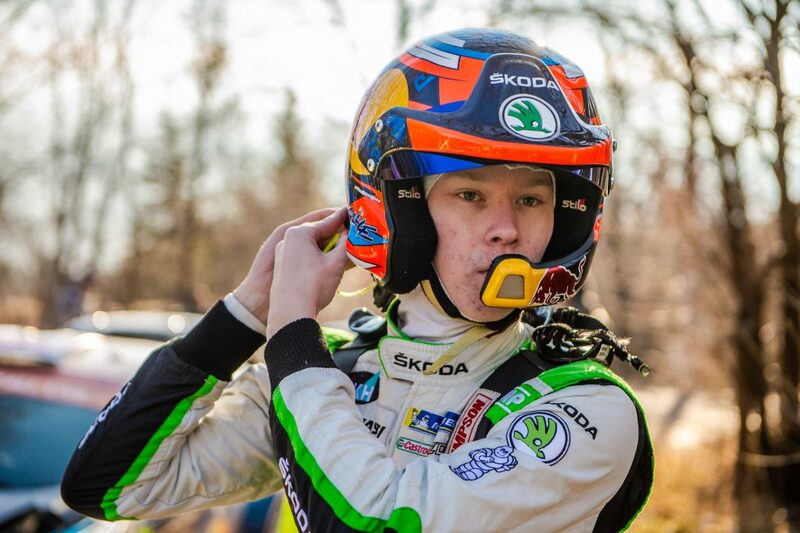 The two ŠKODA cars, driven by the reigning WRC 2 champion Jan Kopecký and promising junior driver Julian Wagner from the Austrian BRR (Bauschlager Rally-Racing) , will spearhead the R5 challenge at Zell am See. Seeing the two drivers compete for victory in the most successful R5 rally car of 2018 will give rally fans a taste of what’s coming this season. Their biggest competitors will be multiple Pikes Peak and Le Mans winner Romain Dumas in the Volkswagen’s brand new Polo GTI R5 rally car, which is set to battle the FABIA R5 in 2019. 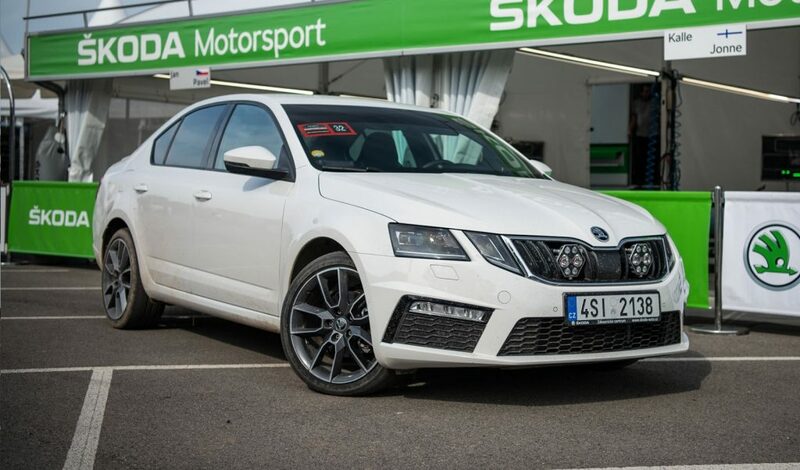 And there’s more for ŠKODA fans. 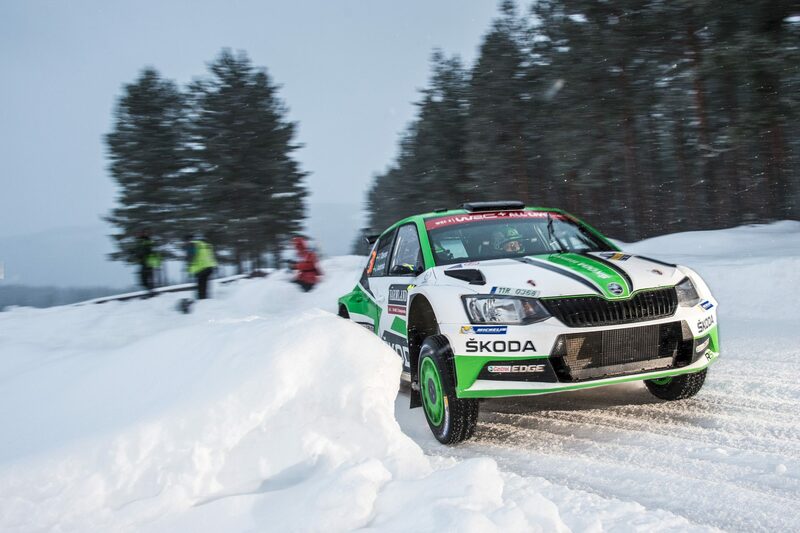 Seven times German Rally Champion Matthias Kahle will bring his trusty ŠKODA 130 RS to show off its characteristic rear-engine, rear-wheel-drive handling in spectacular drifts on the icy race track, recalling the times when the “Porsche of the East” dominated its class in rallying. Speaking of classic cars, there’s much more to see in Zell am See this weekend. Among the oldest will be the hill climb legend Auto Union Typ C, driven by Formula 1 hero Hans-Joachim Stuck. 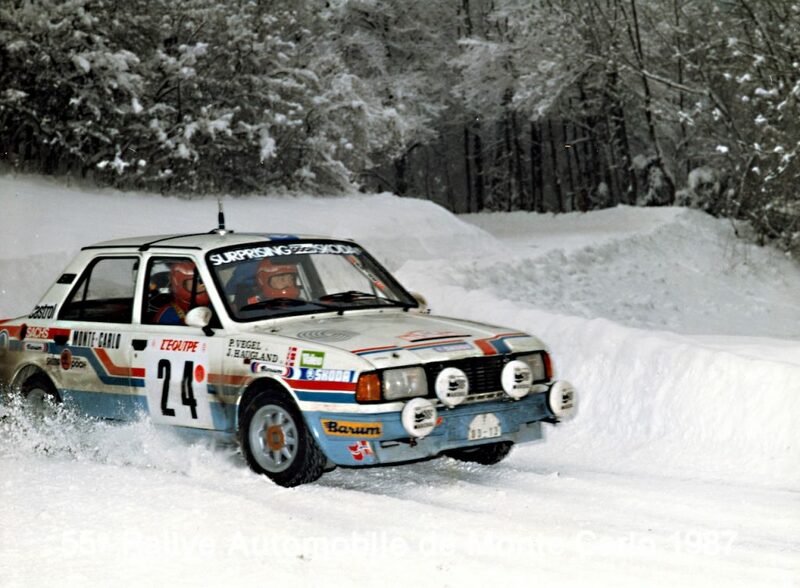 Much newer, but no less intimidating, the Audi Sport Quattro S1, probably the most brutal rally car of all times, will be powered around the ice track by two-times WRC champion Walter Röhrl. A Porsche 550 Spyder, a similar car to the one Hollywood actor James Dean owned, will attend as well. The model on display at Zell am See appeared here in the ice race some 60 years ago and was formerly owned by Ferry Porsche. Another Porsche to see there will be the 356 Abarth, which was successful in both Targa Florio and Le Mans. An Alfa Romeo 8C 2900 race car isanother La Mans veteran appearing on the ice. And what about the modern cars? There’s a lot to see there, too. Audi brings its RS5 DTM, driven by 2017 DTM Champion René Rast, and the ground-breaking Audi e-tron FE04, which won the FIA Formula E World Championship and will be driven by Daniel Abt. Volkswagen is bringing the all-electric ID. R prototype, the record holder of the legendary Pikes Peak hillclimb. Last but not least, two totally different kinds of cars will be offering passenger rides to fans who go to Zell am See. KTM X-Bows lightweight two seaters have their own race challenge at GP Ice Race, besides being available to ride in. And then there’s probably the most improbable thing you will ever see racing on ice. A Red Bull NASCAR race car, brought from oval tracks of the USA to try and channel the 650 hp of its 6.5-litre V8 on the ice track. 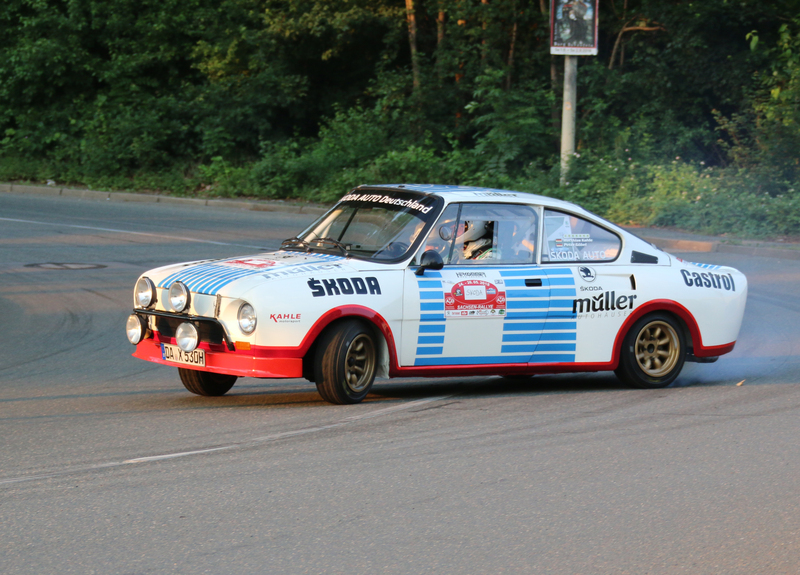 One thing is for sure – there’ll be something to see for motorsport enthusiasts of all kinds. 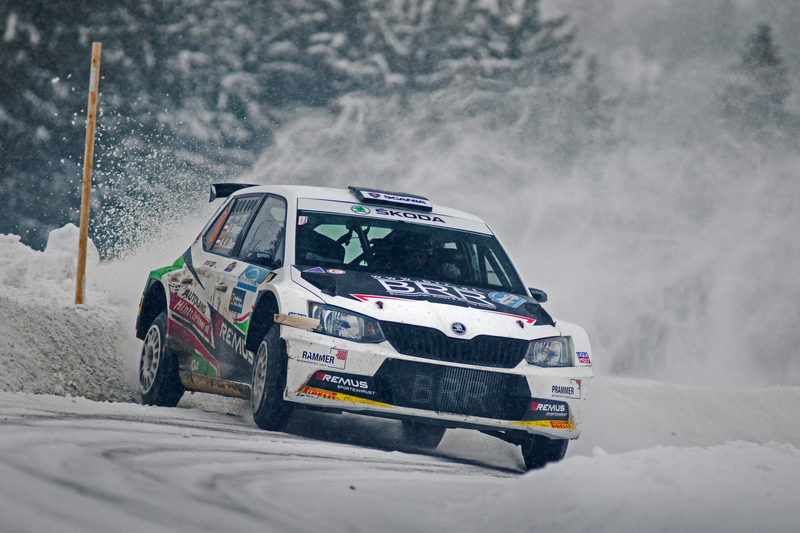 Watch with us this weekend and cheer on our FABIA R5 drivers!